Modern coachbuilding at its finest. 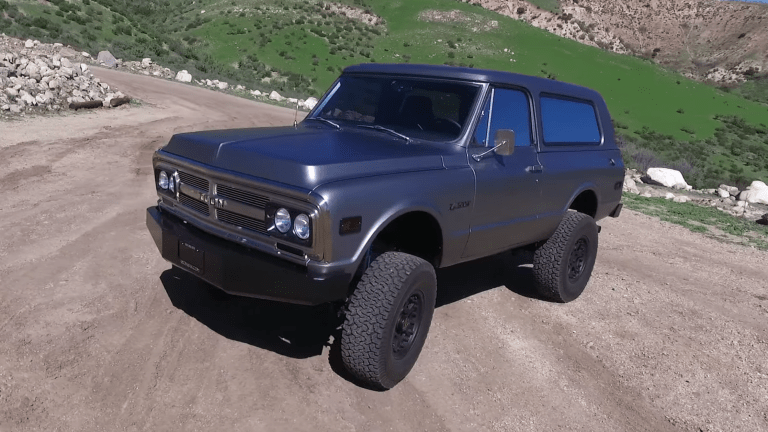 Icon&apos;s reformer line adds a new face to the lineup, a 1970 GMC Jimmy. 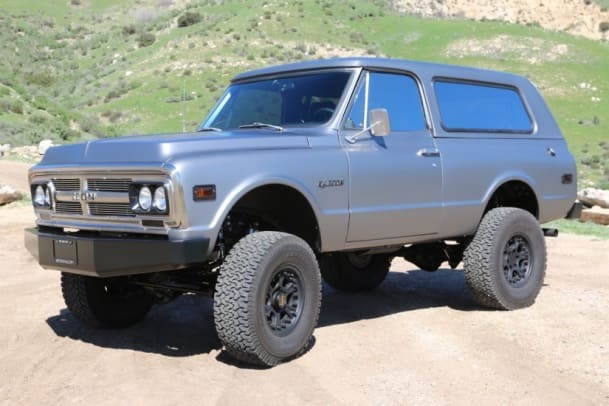 This big bruiser of a truck gets a modern technical look, keeping its original chassis and body structure. As with any Icon, the car gets a thorough overhaul with a chassis upgrade that sees an improved suspension, steering, powertrain, and electrical system updates. Power comes from a 440-hp Corvette LS3. The Icon aesthetic is out in full force with details like matte metallic charcoal grey paint, nickel-plated trim, architectural glass, CNC&apos;ed taillight guards, removable roof, and redesigned doorhandles. 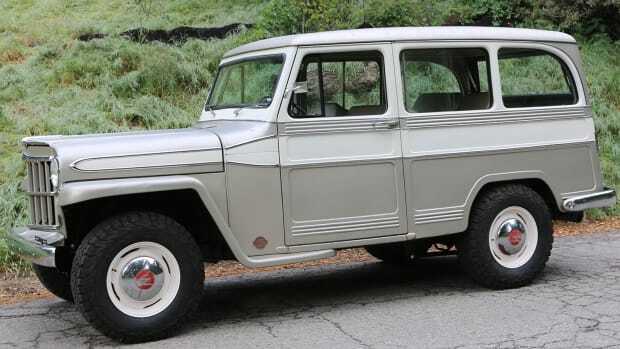 On the inside, the car is upholstered with bison leather seating, an aluminum custom dashboard, and custom metal hardware that replaces a number of plastic components. The new model celebrates its tenth anniversary in 2018. You've never seen a more perfect balance of old and new.